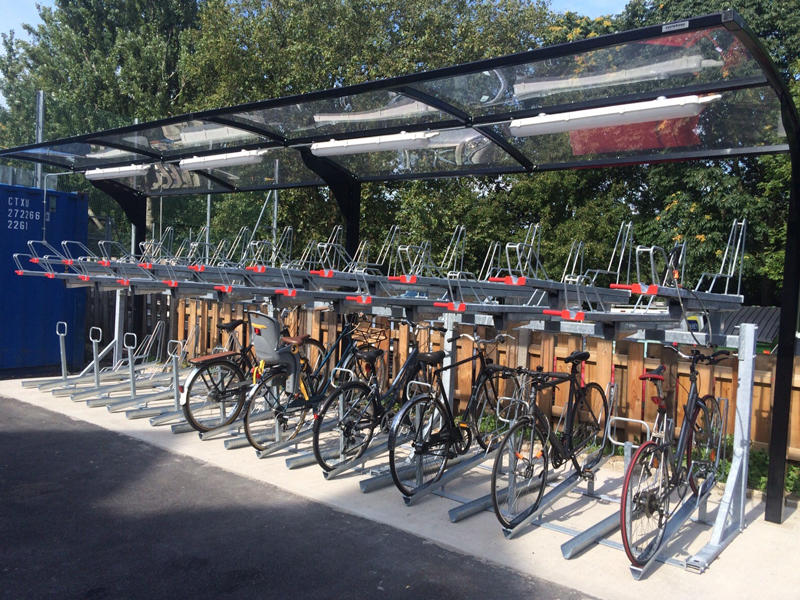 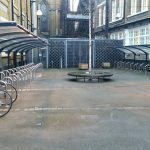 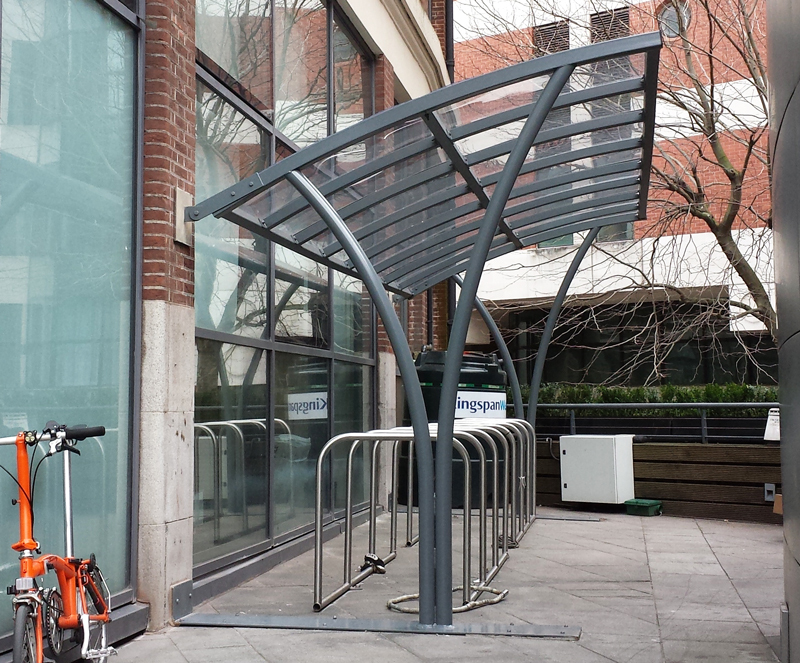 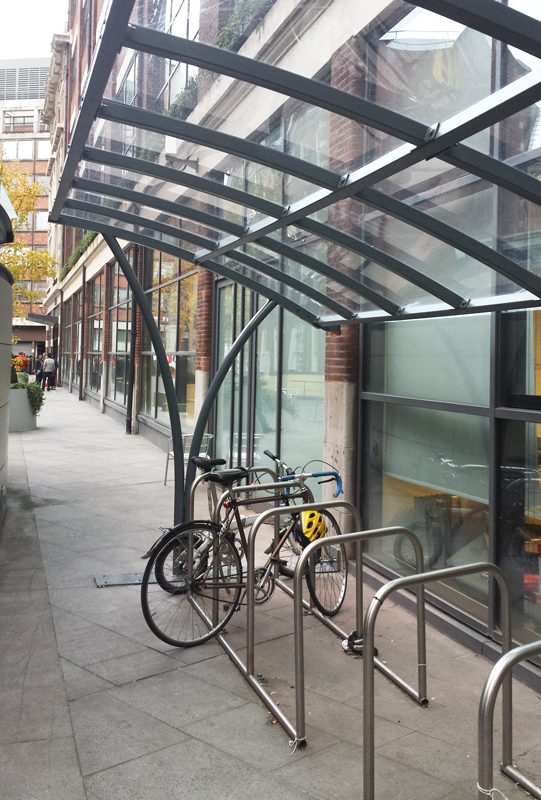 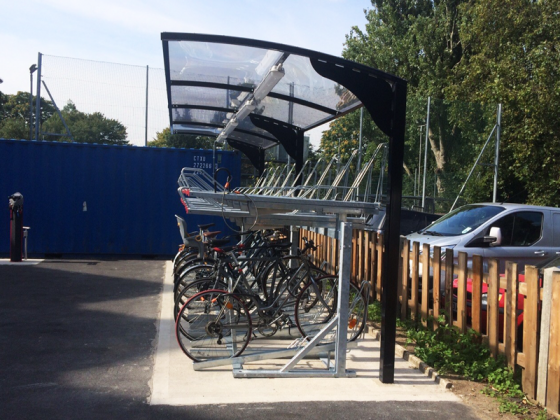 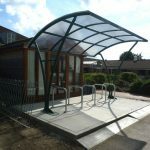 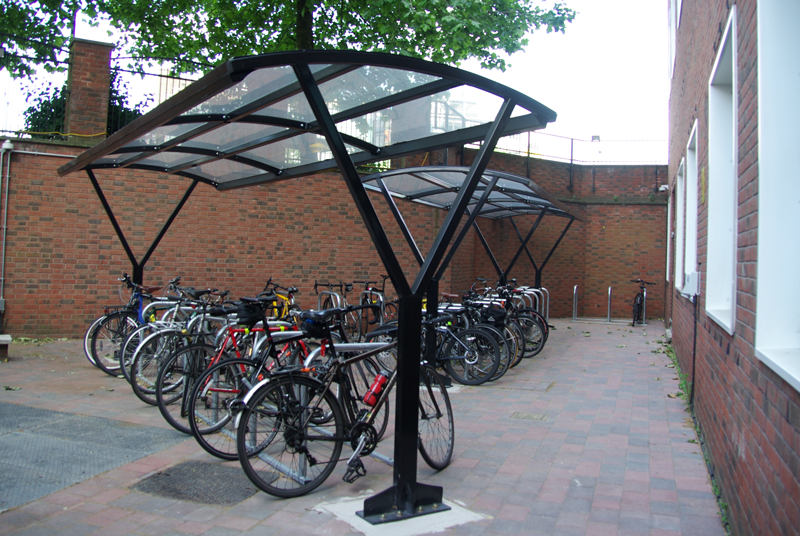 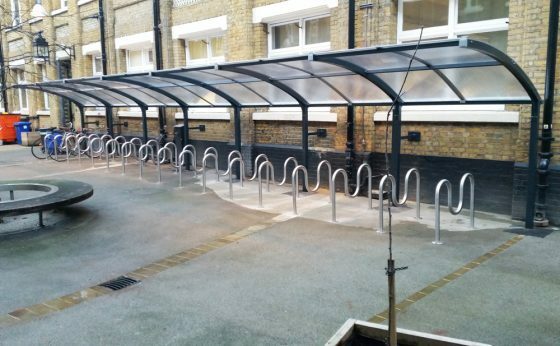 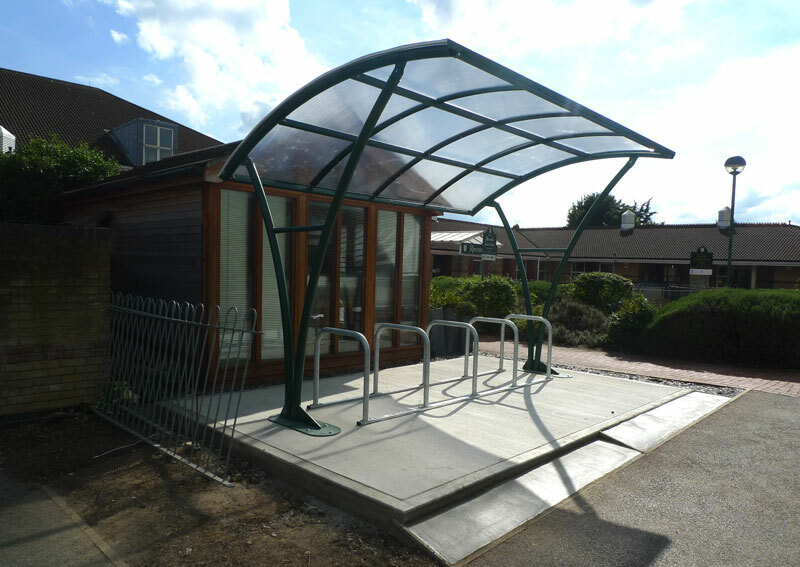 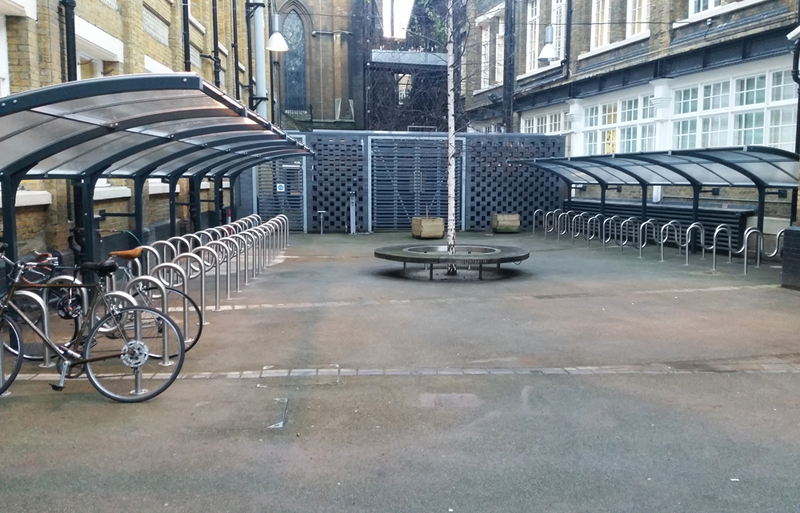 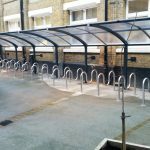 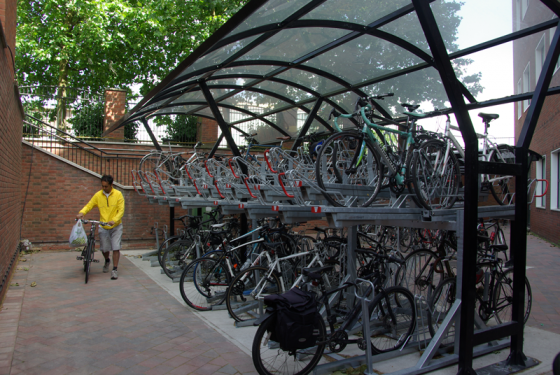 Our Cycle Canopy offers a great bike storage solution for outdoor cycle parking. Available in a range of sizes, this eye catching design is adaptable to any site. 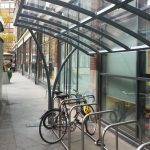 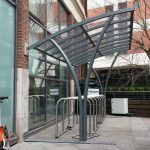 It is a galvanised mid steel construction with a PETG UV resistant roof which protects bicycles from the rain whilst offering excellent surveillance and visibility.